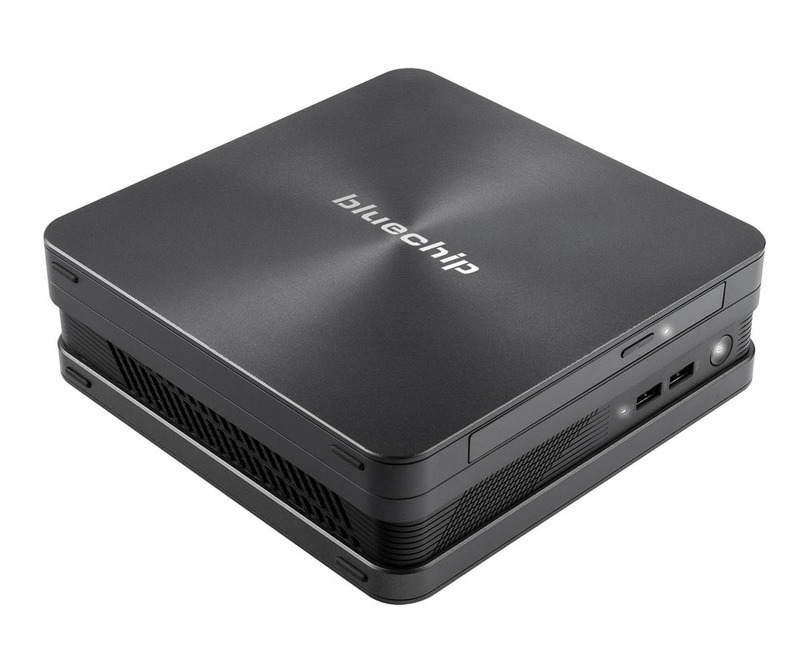 Equipped with an Intel® Celeron® processor, the BUSINESSline S1505 represents a very interesting entry-level system into the Mini PC segment. 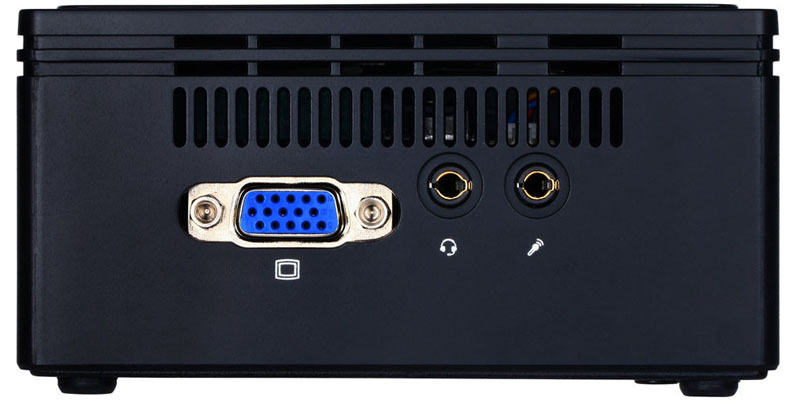 As special features, the device has a VGA output, via which even older displays can be easily controlled as well as an integrated Micro- SD card reader, which makes the device recommendable, for example, as a player for presentation systems. 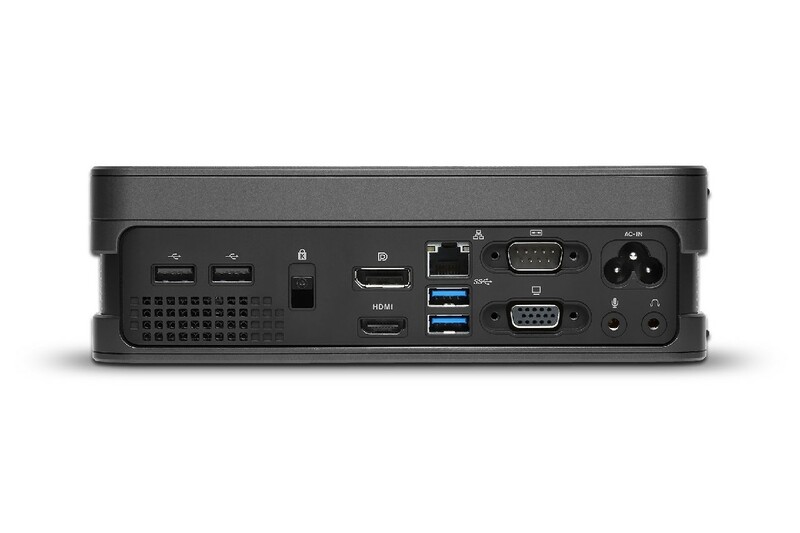 The mini PCs offered in two performance classes of the Intel® Core ™ processors can be precisely tailored to the respective field of application. 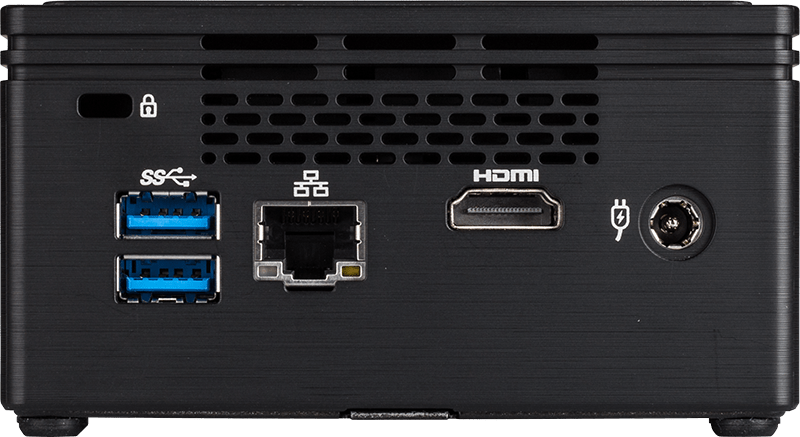 The systems are suitable for versatile office applications and are able to play 4K videos and render current games in full HD. 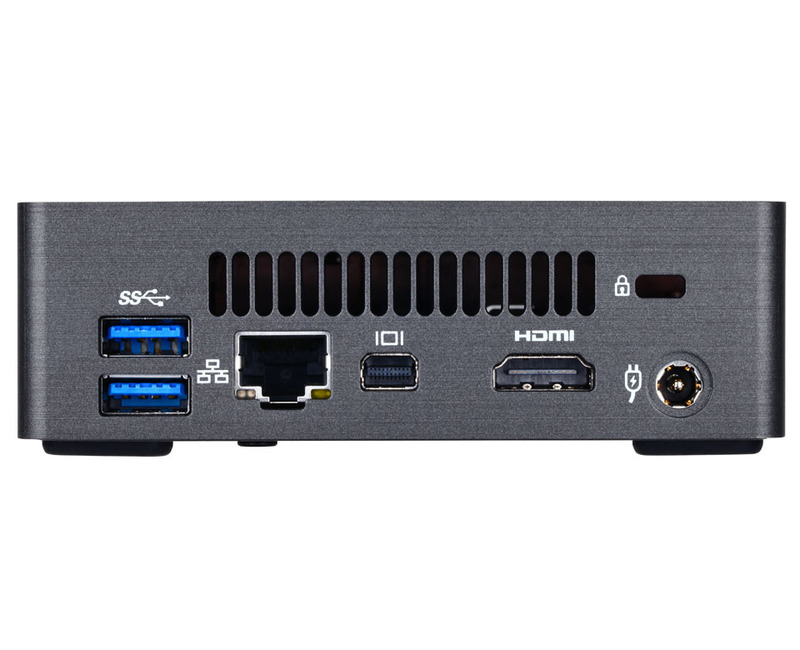 In addition to an HDMI output, a mini display port is also available for the graphics output, which enables the use of Mini PCs in modern multi-display environments. 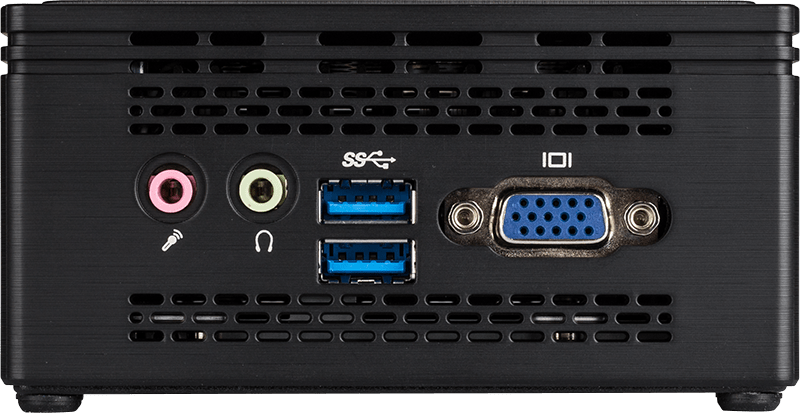 This groundbreaking technology intelligently speeds up your mini PC system with Intel® Core ™ 7-generation processors while providing cost-effective, high-capacity storage. 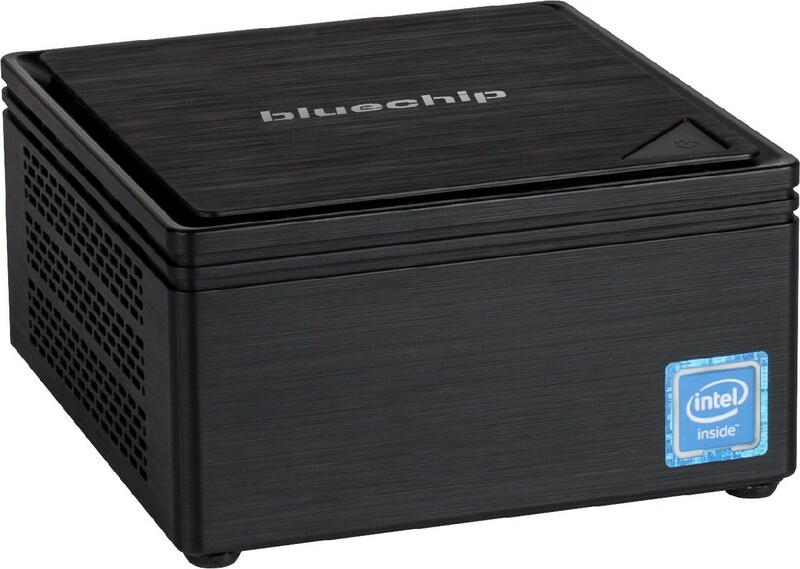 This gives you a responsive computer that boots fast, starts applications quickly, and enables fast browsing. 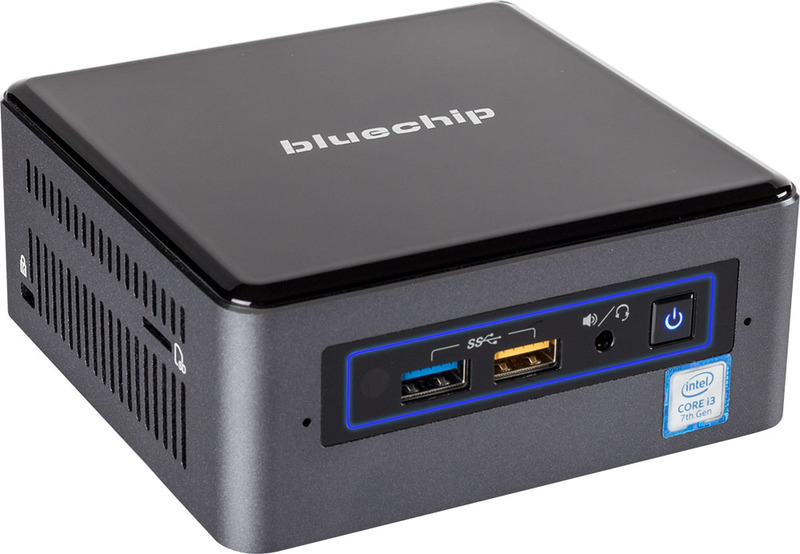 With its fanless design, the compact Mini-PC is ideal for use in noise-sensitive environments that require space-saving solutions. 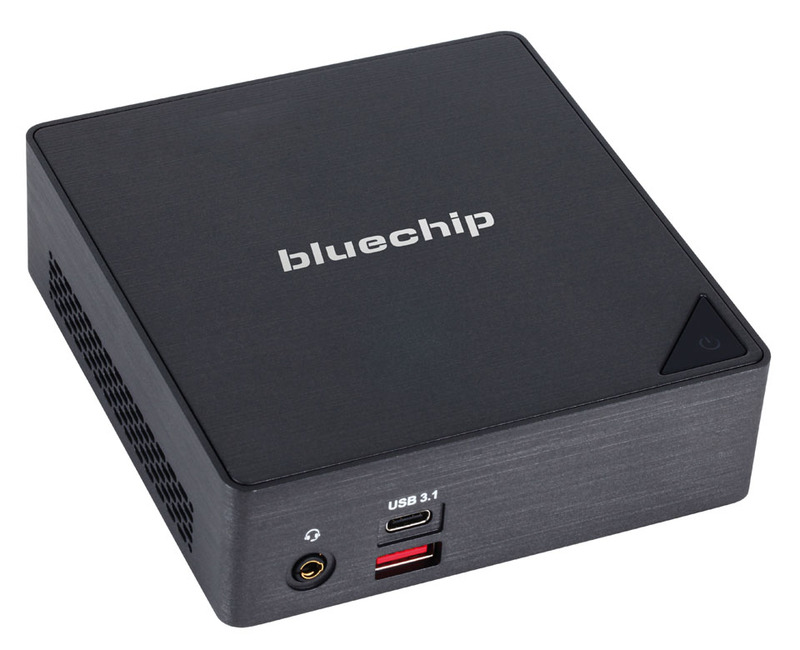 The energy-efficient mini PC is optionally equipped with a 2.5 “HDD or SSD, it has an integrated Intel HD 500 graphics with DirectX 12 support and the Windows 10 Pro operating system. 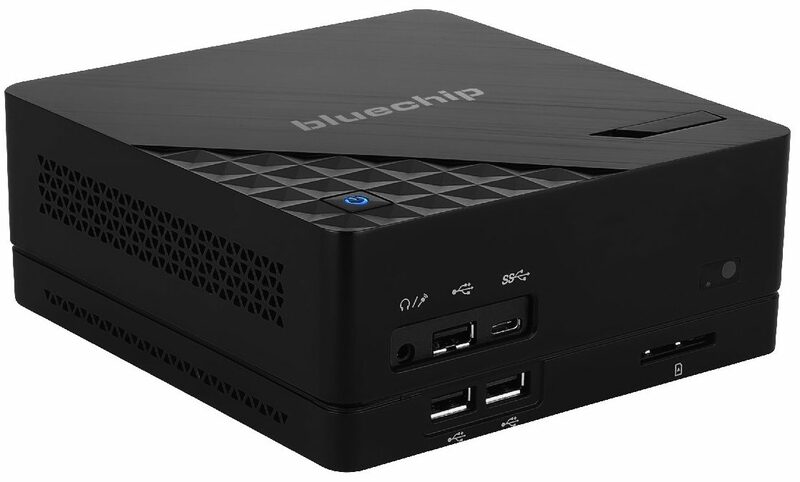 The compact dimensions of a mini PC and impressive performance – that’s what makes the BUSINESSline S3130 and S3150. 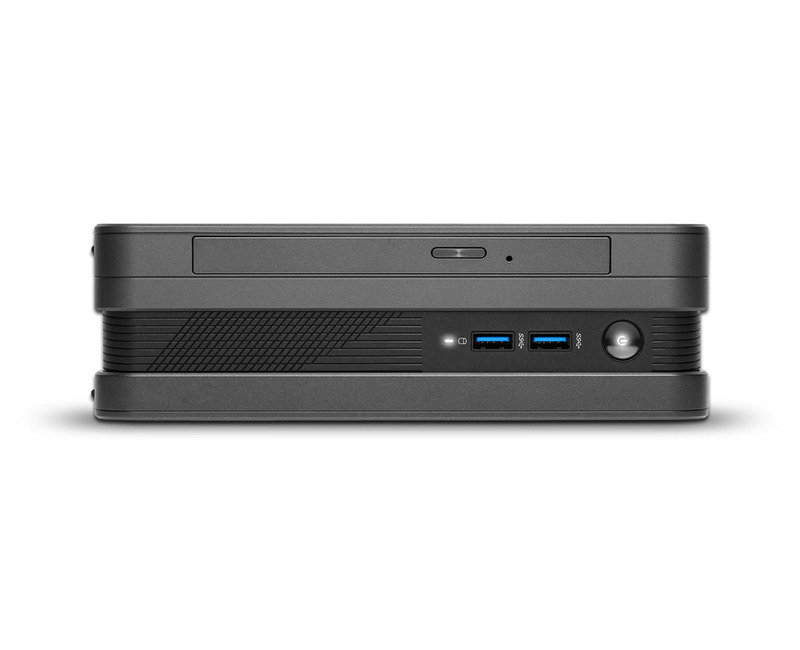 With 6th generation Intel® Core ™ processors, the Mini PC’s have the power to handle a wide range of tasks. 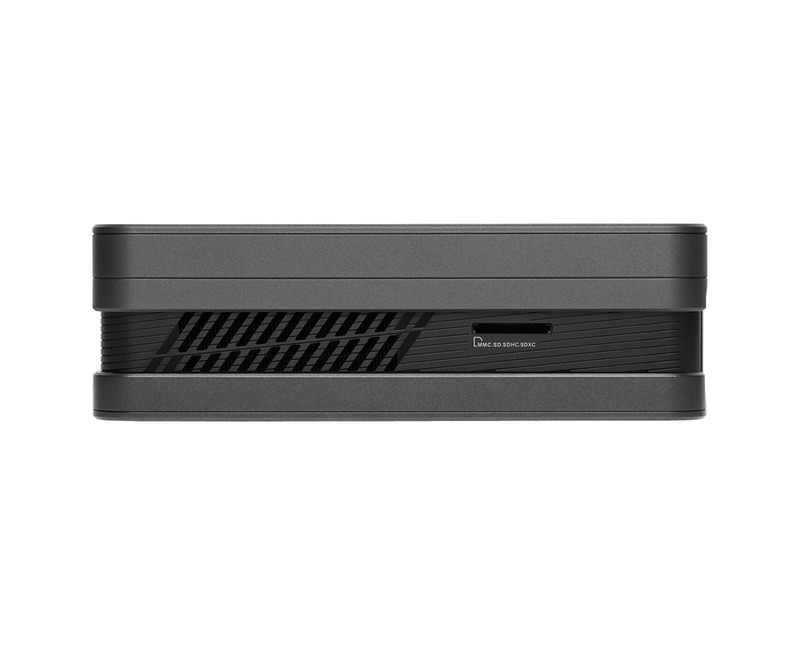 The space-saving design with integrated power supply and VESA compatibility allows for vertical or horizontal mounting, providing even more freedom in choosing the installation location. 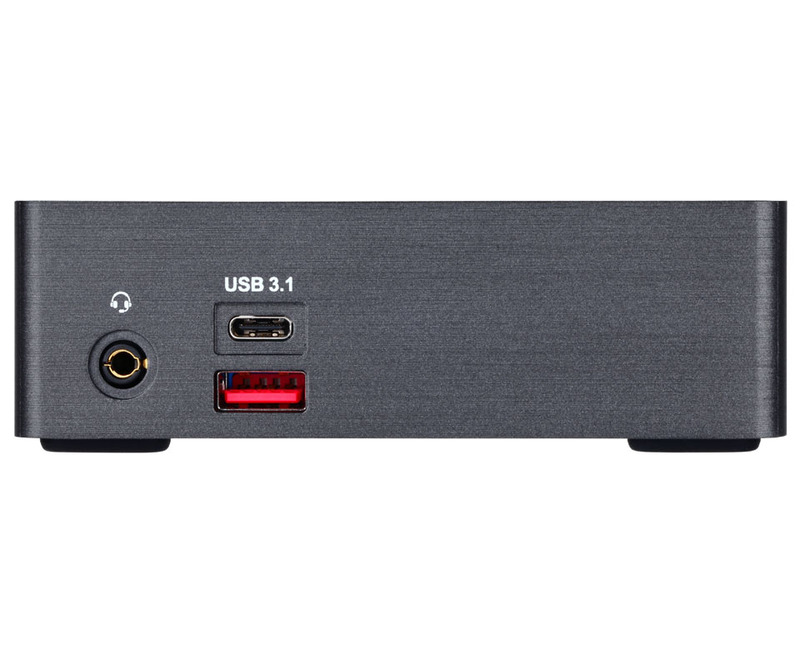 It offers impressive 4K UHD image playback and can be connected to multiple monitors for more desktop work space. 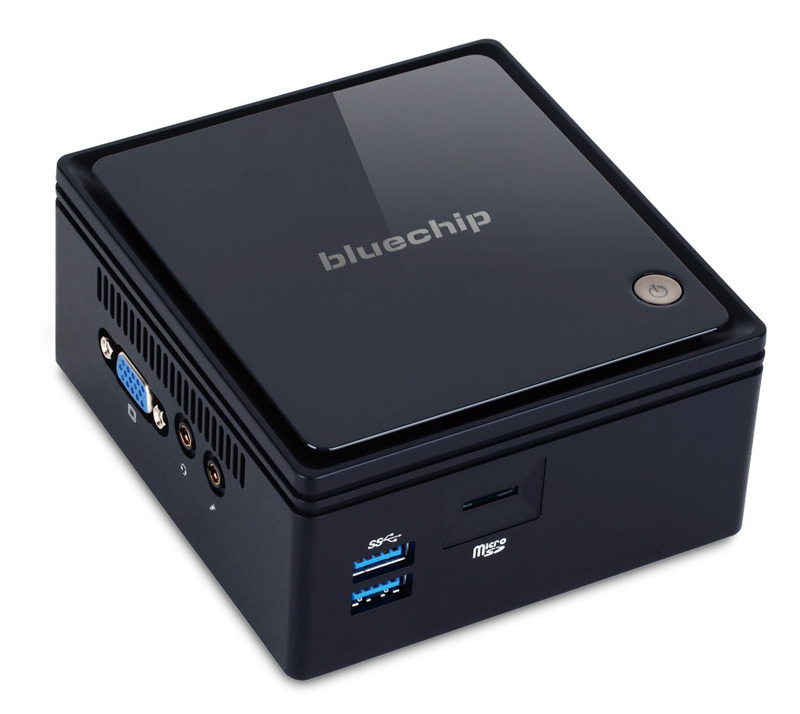 The BUSINESSline S3131 and S3151 are perfect multimedia PCs in practical mini format. 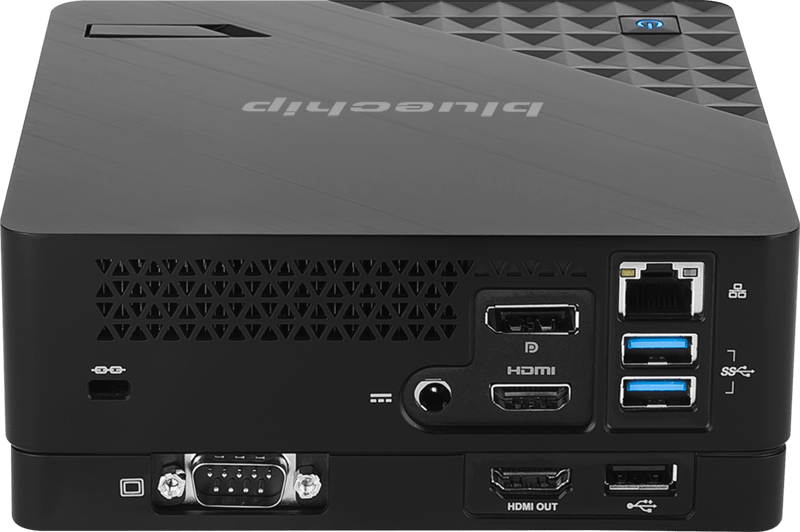 The compact computers work at home as HomeTheatre PC, in office use as a fast all-rounder and show their strengths in the commercial sector as well. 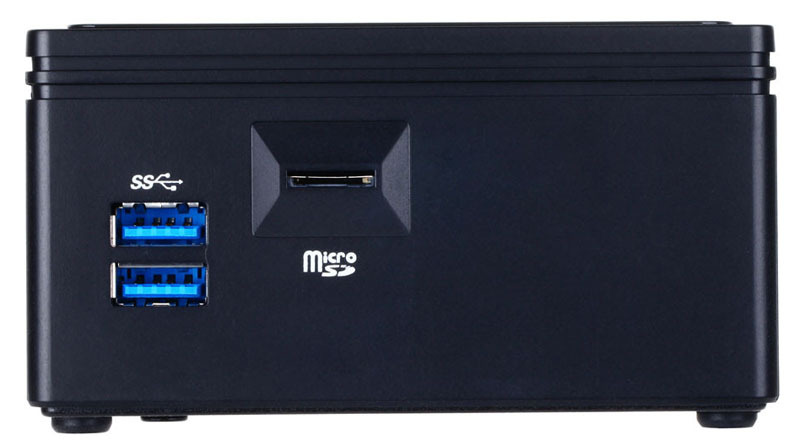 Numerous USB ports ensure the best connectivity. 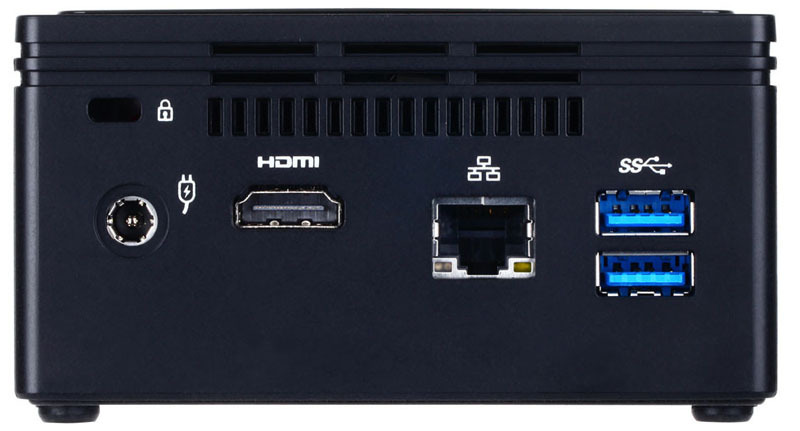 Two external screens can be controlled via HDMI and DisplayPort.